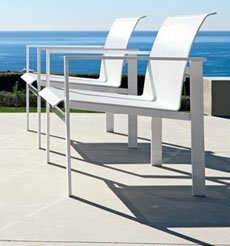 We could not find the page of the URL you have in your browser address bar. 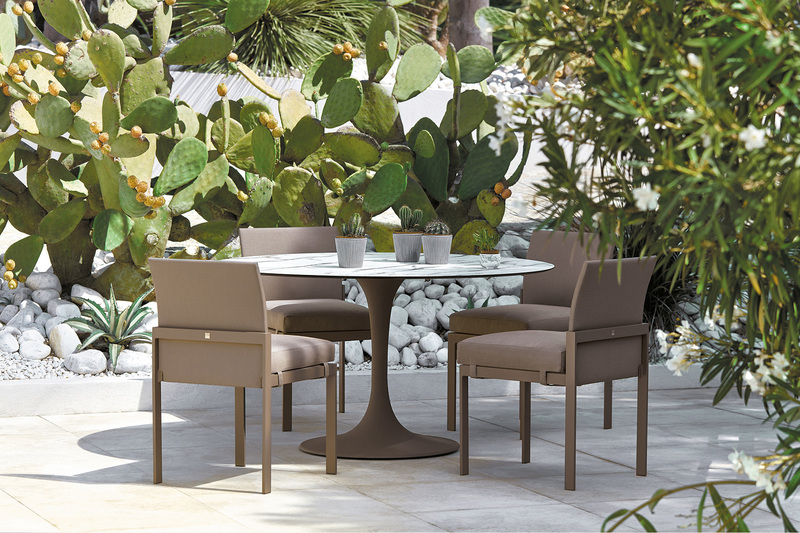 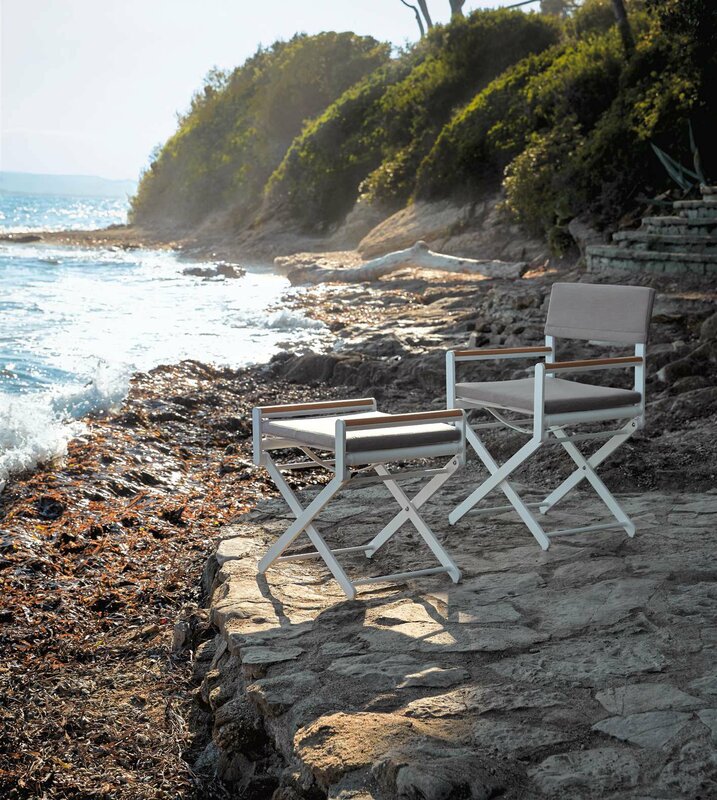 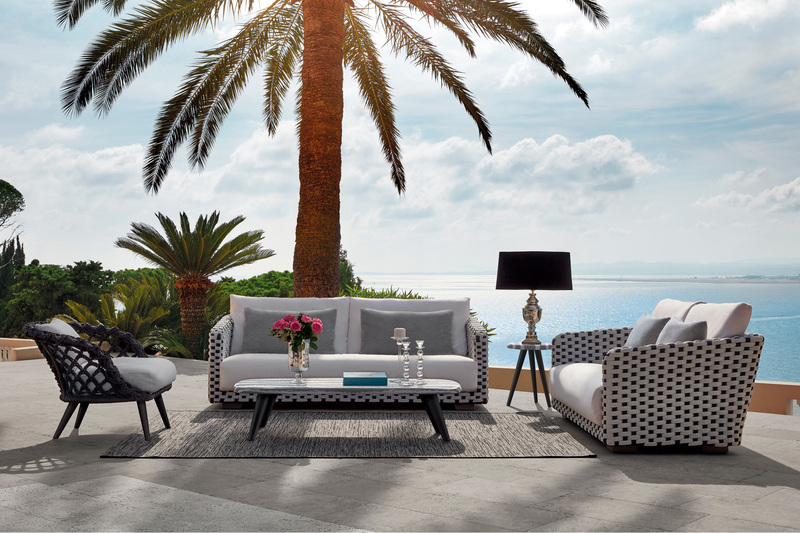 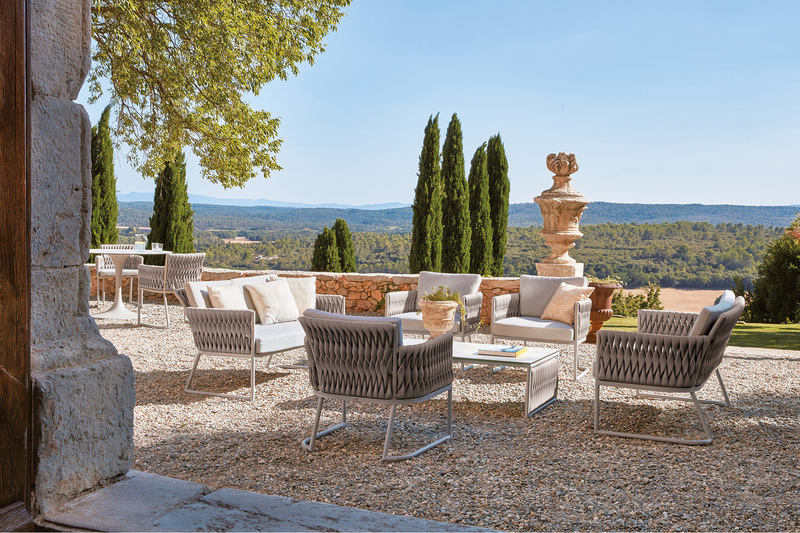 The Sifas Classical furniture line draws its inspiration from the atmosphere of Provence and the pure air of the Lubéron mountains. 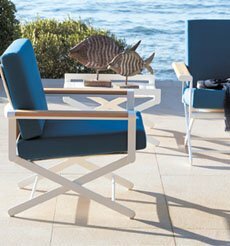 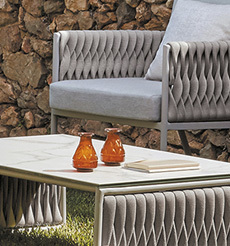 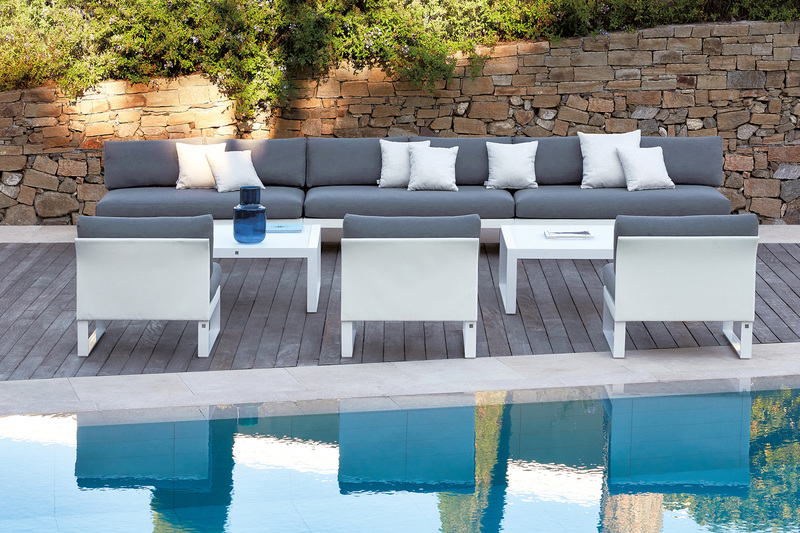 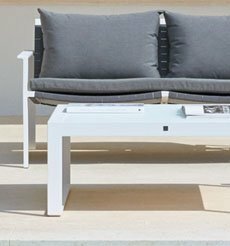 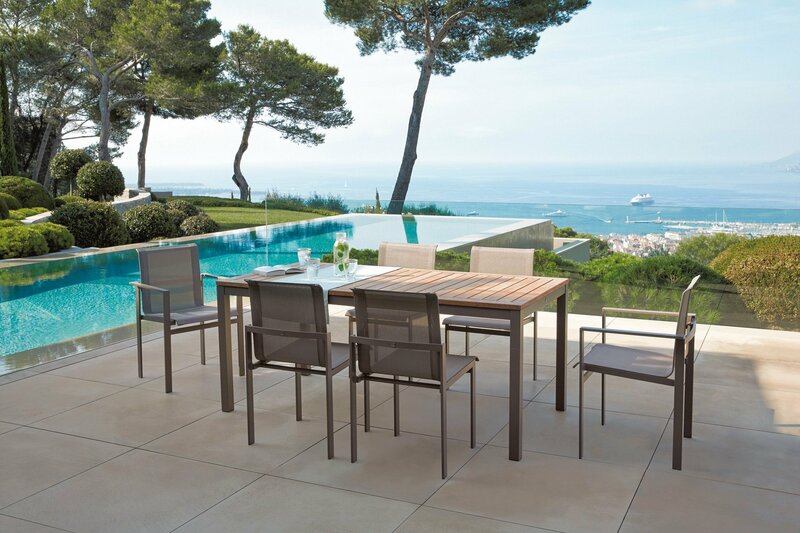 The line combines high-quality materials like aged teak and woven cording with aluminium and resin in an innovative fashion, breathing life into collections that exude authenticity and character. 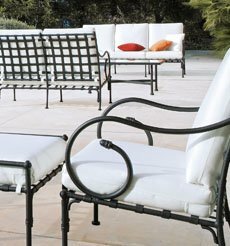 Using traditional manufacturing techniques and "artisan" production, Sifas Classical offers revamped classic lines that are not only timeless and original, but add an individual touch to every living space. 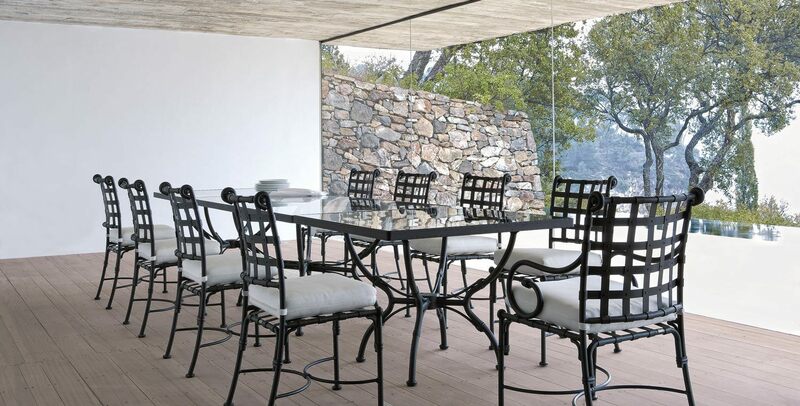 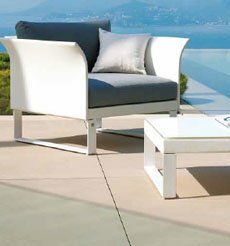 We carefully choose and treat the materials to ensure durability and resistance to the elements. 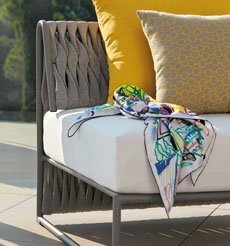 Since its founding in the 1950s, Sifas has nurtured, across all its collections, a style that defines the era, a style both timeless and contemporary. 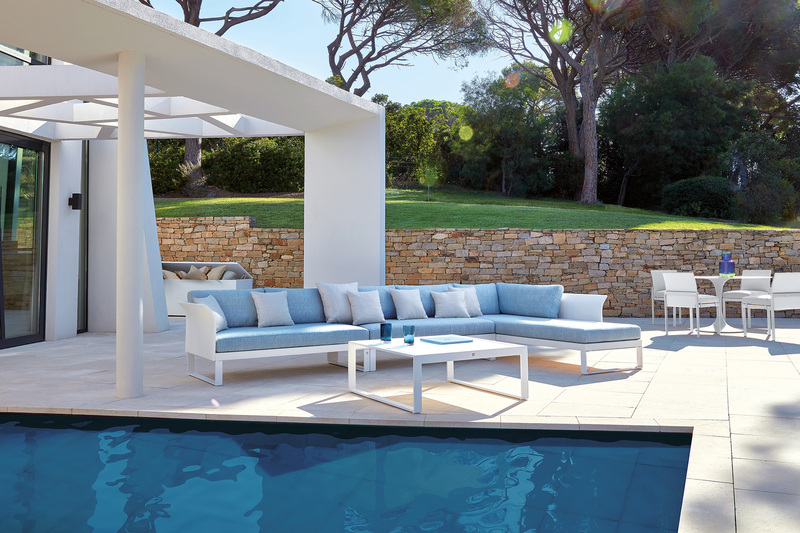 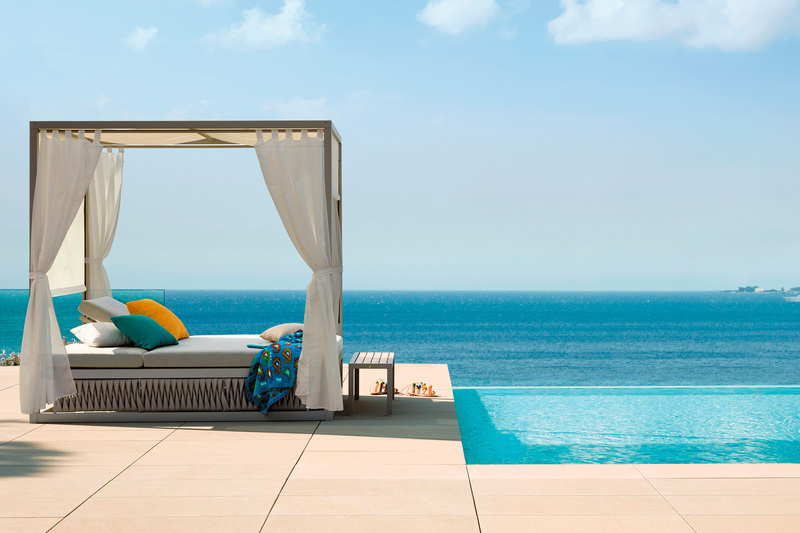 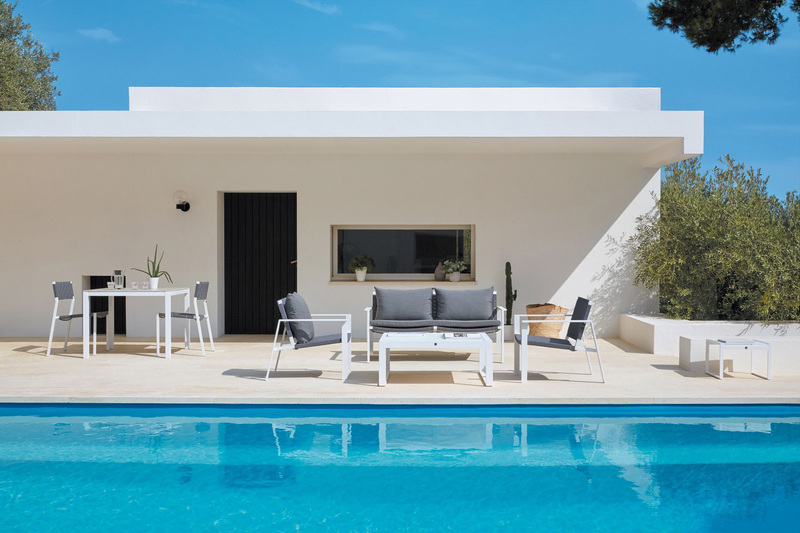 The company is enduringly imbued with the revolutionary concept of living that finally brought light into homes, blurring the boundaries between indoors and outdoors and turning the garden into an open-air living area. 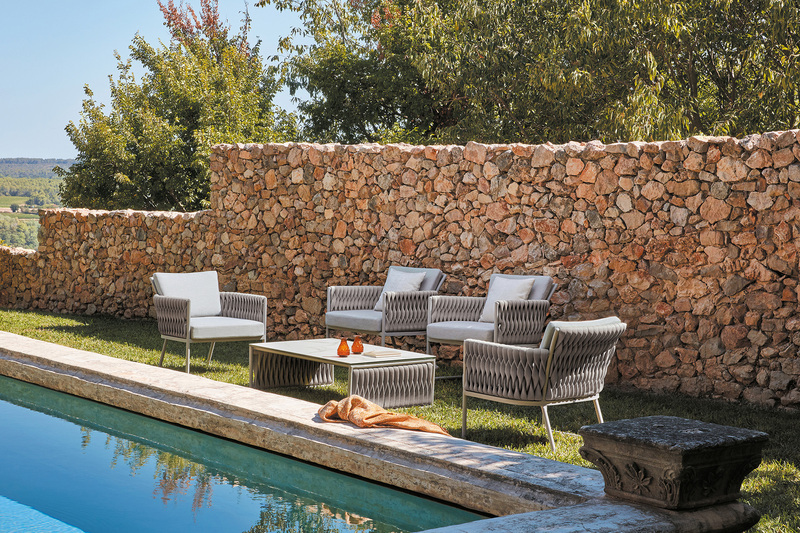 In 2019, Sifas takes its inspiration from its heartland —the Riviera— and from the region's glory years.